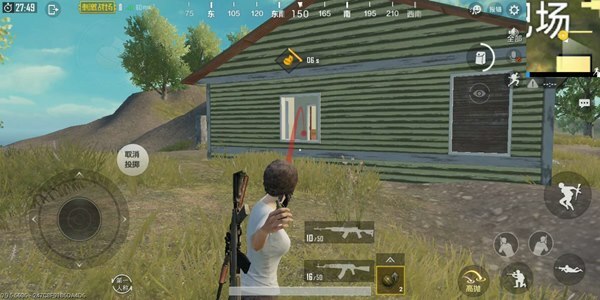 Comments Off on PUBG Mobile guide is a desperate escape, counting the small routines that save our lives. “Stimulus Battlefield” as a big escape type of mobile game, the core is survival and strategy, in the game we will use a variety of tactics to ensure that we get a higher ranking However, due to the large randomness in the game, we have great risks when using tactics. The risk in the game comes from all aspects. For example, when we started, we obviously jumped into a very fat place. But they can’t find the gun, and for example, we used to hide, but they were discovered by the enemies behind. At this time, it is often difficult to avoid death by some conventional means. If we want to survive, we must develop Some good habits, come today to tell you about these tips that are often overlooked by everyone. 1. Remember to switch back to automatic mode after the rifle is finished. It’s a bit funny, but there are a lot of players who have planted it on it. Very practical play, especially for AK-like guns, it is good to get used to the feel. Don’t let your good habits delay yourself. To be honest, it is actually a very practical idea, because we are around the bag when we are around The perception will be reduced a lot. The safest way to do this is to hide the bag. But unfortunately, under the game mechanism that stimulates the battlefield, the enemies that become the box will flash green, even if it is clear from the 100,000 miles, and we are still on the edge of the box. Conspicuous, so although this idea is not wrong, but when there is no bunker, carrying a bag is just cheating on yourself. 3. Attacking the building and throwing thunder. I believe that on the way to the top, everyone should have experienced the pain of being killed by teammates, regardless of teammates. Deliberate or unintentional, what we can do is not to be like them. 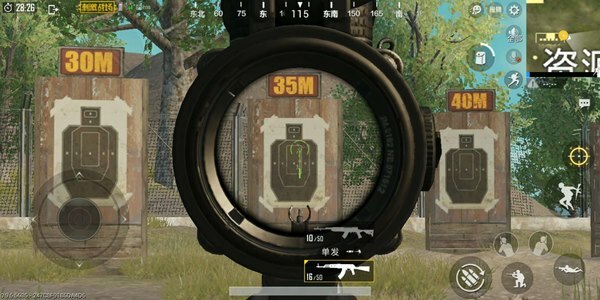 In fact, the most common situation of grenade accidentally injuring teammates is that when we attacked the building, we threw a thunder, and the teammates just rushed up and went straight. The best way to avoid this is to communicate. Of course, the current game environment is not everyone’s open, in this case the best way is to pinch the “instantaneous explosion” until the left to 1 to 2 seconds left, so that even if the situation is not correct, it can be timely Change direction or cancel, so as not to accidentally hurt teammates. This is a commonplace, and students who have changed the cancer are generally other FPS The veteran of the game, in other games, the killing rhythm is relatively fixed, even the number of enemies is fixed, but in the stimulating battlefield, we can’t determine how many enemies there are, if we are changing the bombs Come to an enemy, we will only end with hate. Finally say oneSentence, get rid of this problem directly below the crown. 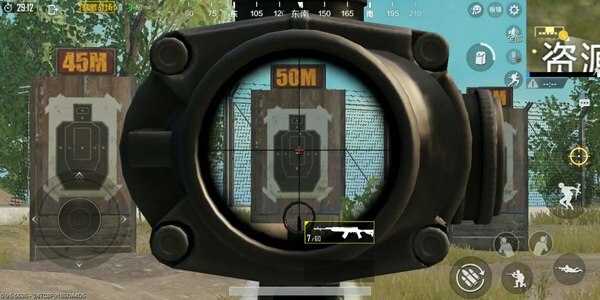 The most typical case here is SKS, as one does not press The rookie of the gun, how can I quickly kill the enemies in the distance? The answer is to hit the foot + single point. 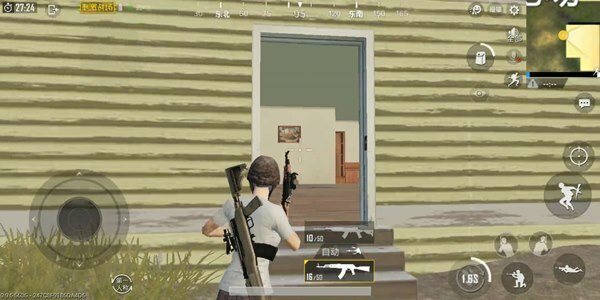 The students who don’t know how to press the gun only need to master the shooting rhythm, and can easily kill one with a normal rifle or SKS. Enemies, if you play well, you may never like to shackle again. These are some of the small routines that can save our lives in the battlefield. I hope to have some new players. Help to improve your survival rate.